If you’re a fan of Studio Ghibli (and if you’re not, you’ll soon become one), you’ll be thrilled to hear that the first Ghibli amusement park is set to open its doors in 2022. Originally planned for opening in 2020, the park will be build on a 200-hectare land at the Expo 2005 Aichi Commemorative Park in Nagakute, Aichi Prefecture. Expect to see creations from beloved movies like My Neighbor Totoro and the Oscar-winning Spirited Away brought to life in the form of attractions, shops and immersive worlds. 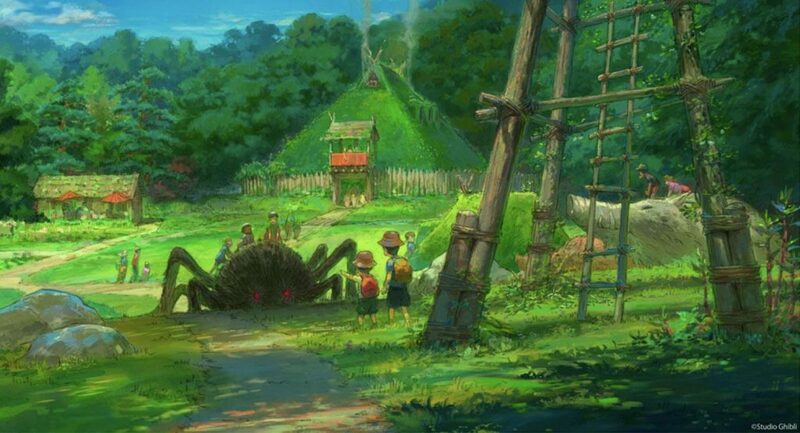 According to Studio Ghibli, the amusement park will feature elements from the movies such as European style brick houses as seen in the movies, with nature playing a big part as the park will be integrated in its natural surroundings creating a unique park for park-goers and nature lovers alike. Co-founder and mastermind behind the famous studio, Hayao Miyazaki is responsible for some of the most iconic animation titles ever created. If you’ve ever seen a Studio Ghibli movie, you probably know that they’re masters of creating fantastical worlds and characters, paying close attention to every little detail. From the believable worlds to the colorful and unique characters, and let’s not forget about the always delicious looking food! But it’s the storytelling that puts this animation studio above the others. Movies like the epic fantasy war film Princess Mononoke released in 1997, became the highest grossing anime in Japan, until it was surpassed by another Studio Ghibli movie, Spirited Away, the latter which became the highest grossing movie in Japanese history and also moved on to win the Academy Award for Best Animated Feature at the 75th Academy Awards. The studio was founded in 1985 and after 29 years legendary filmmaker Miyazaki went into retirement in 2014. 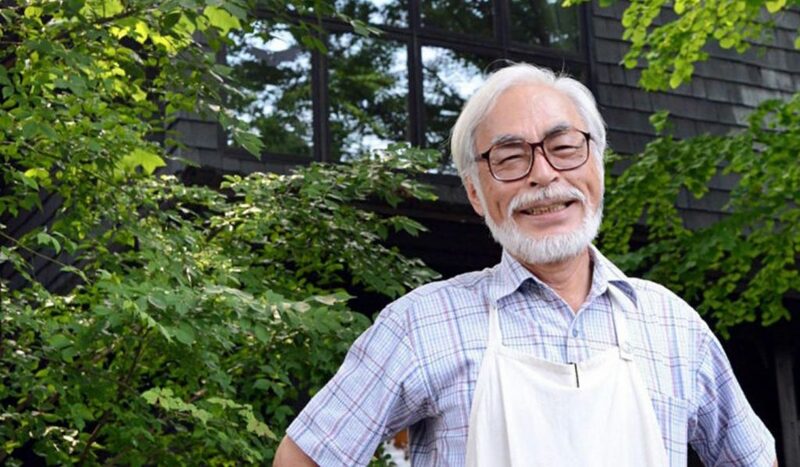 However, a special documentary about the man himself revealed that he just couldn’t stop making movies and Miyazaki announced that he would be making one last film, slated for release in 2020 to coincide with the Summer Olympics in Tokyo. The amusement park will be built on land previously used for the Expo of 2005, located east of the city of Nagoya. A preliminary map of the park showed the park being divided into 5 areas (lands), and rides and shops will be based on the popular animation movies. Special emphasis is put on leisure, walking and history and the park will be built in an eco-friendly way, with nature playing an important role. The importance of nature is often seen in Studio Ghibli’s movies, such as Princess Mononoke, and the amusement park will be incorporated in its existing natural environment with careful attention doing minimal damage to trees and the surrounding land. 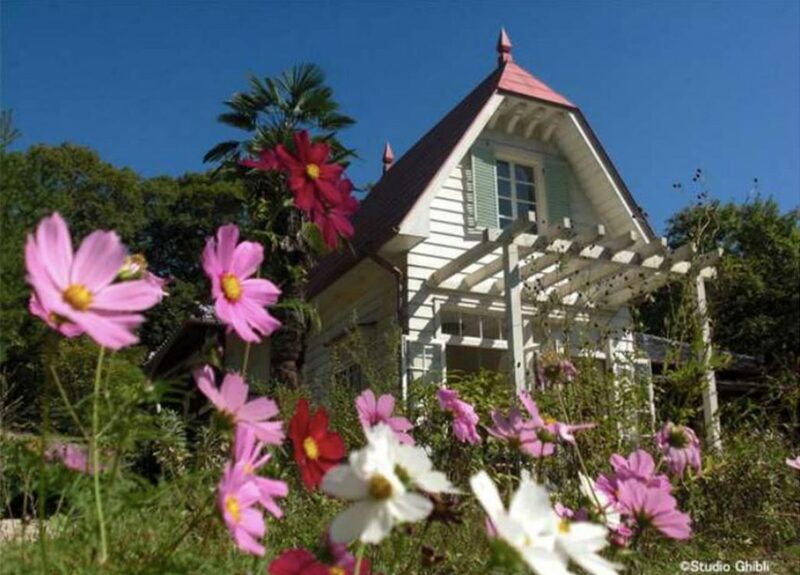 In addition to attractions and shops, expect to find exhibition and play areas, cinemas and nature walking trails. Each area of the amusement park will feature elements of certain movies giving each land a distinct feel. 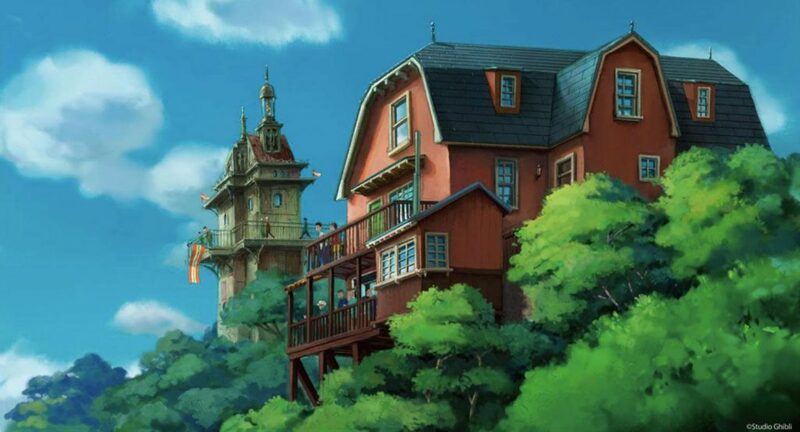 Acting as the main gate to the park (akin Main Street USA in Disneyland), the first area called Seishun no Oka (Hill of Youth), will feature 19th-century scientific style architecture a la Howl’s Moving Castle, with the “Elevator Building” serving as the entrance gate to the park. The farmhouse featured in the movie Whisper of the Heart will also be recreated and embedded into hilly landscape. Area 2, Ghibli no Daisoko (Big Ghibli Warehouse), will be an indoor area, and built in what was originally a heated indoor swimming pool. This area is said to feature all kinds of Ghibli themed exhibitions, various play areas and will house a cinema used for movies and special film screenings. As this area is indoors, it can be enjoyed any time of the year. 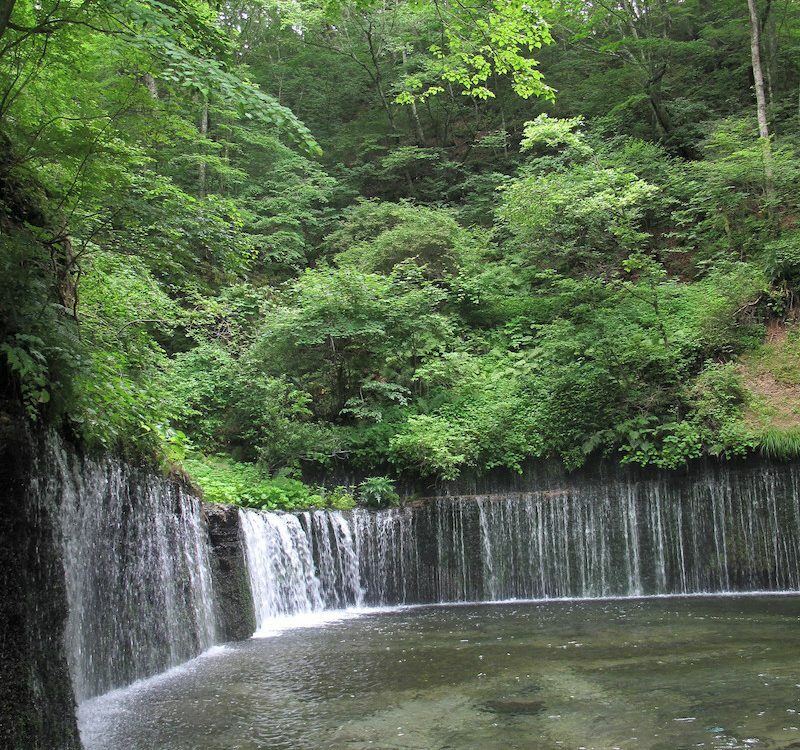 The third area called Mononoke no Sato (Mononoke Village), will be just like the movie, set in a forested green area. Children can climb on the many fantastical beast sculptures and a model of Tataraba Irontown as featured in the movie will be replicated as one of the main attractions. Nature being a major theme in this area, also expect to see nature trails and fun ways to interact with the surrounding nature. 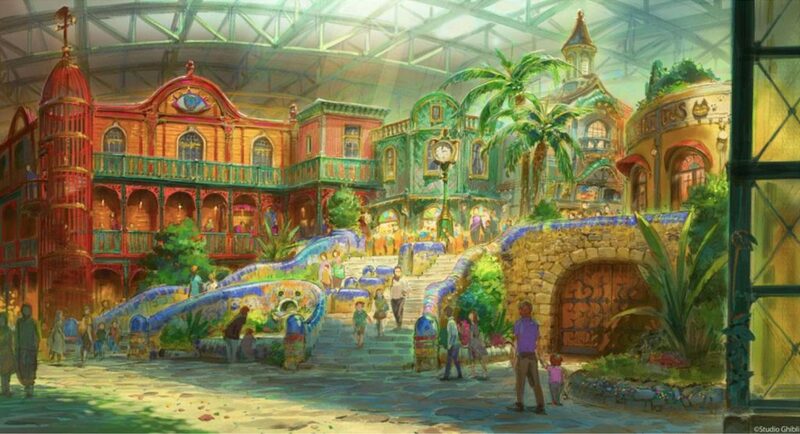 A currently unused part of the land of the existing park will be transformed to Majo no Tani (Witch Valley) and will mainly feature attractions and elements from the movies Howl’s Moving Castle and Kiki’s Delivery Service. This kid friendly section of the park will have many rides for younger visitors and a replica of the iconic Howl’s Moving Castle. 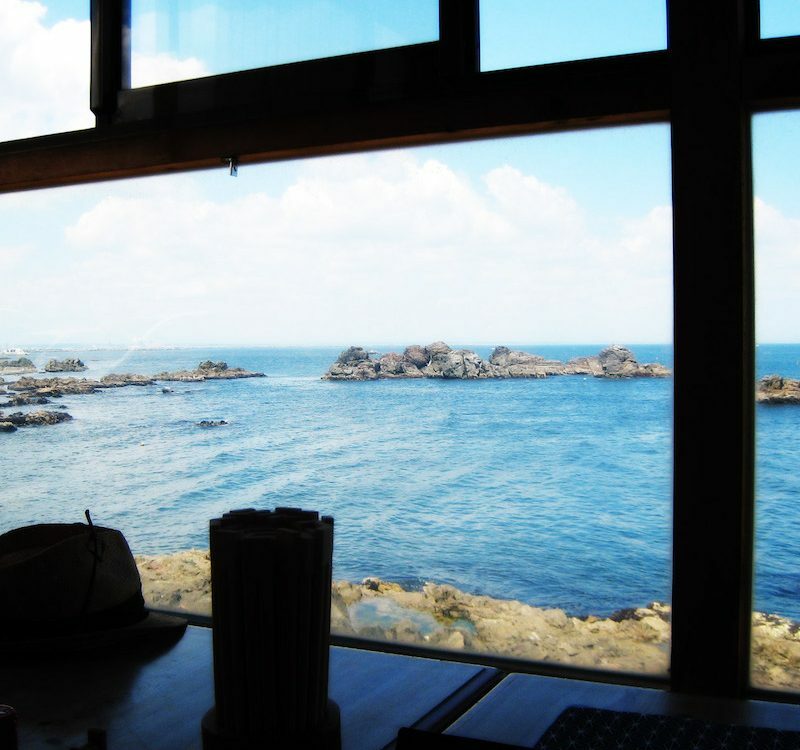 The 5th area, Dondoko Mori (Dondoko Forest) sees the expansion of an existing area featuring the house Mei and Satsuki lived in, in the movie My Neighbor Totoro. The house was originally built for the Expo of 2005 in the standing forest and the area will be enhanced with new walking paths through the forest creating a more immersive experience. The amusement park follows the success of the Ghibli Museum in Tokyo which is frequently sold out as soon as tickets go on sale the month before. 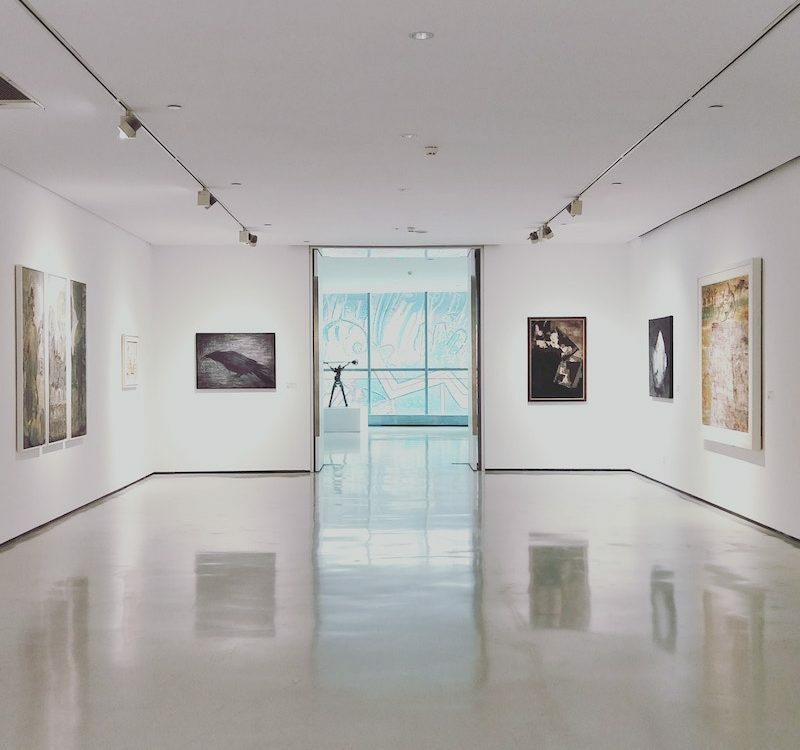 Visitors can walk around the museum designed by Miyazaki himself, and view exhibitions, discover hidden treasures in and around the 2-story building, relax on the rooftop garden, learn new things at the learning center and shop at the merchandise shop. The Studio Ghibli movies are beloved by all generations and many people are thrilled that for the first time a whole amusement park will be dedicated to the many works of this fantastic studio. 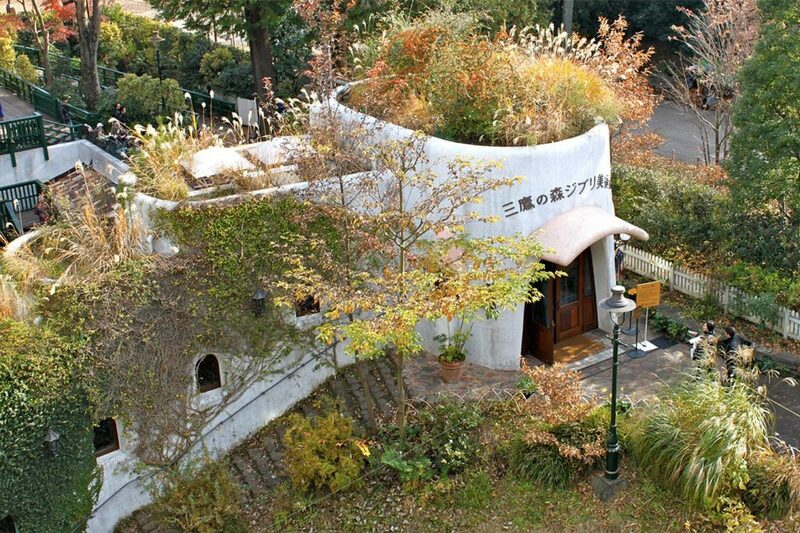 If you are planning to visit the Ghibli Museum in Tokyo, don’t miss out our selection of the top 23 things to do in Tokyo. 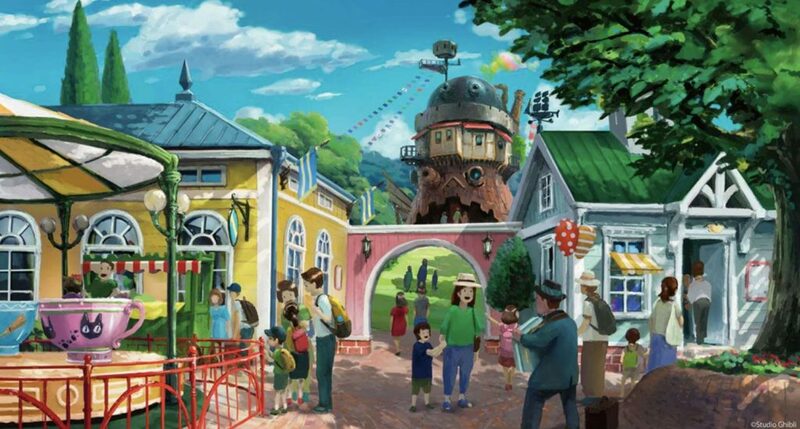 If the Ghibli Museum is any indication, the new Ghibli amusement park will surely be a big success. And the Japanese know how to build award-winning theme parks as three of the five most visited theme parks in the world are located in Japan. Although there is no word yet on the construction cost of the park, the park’s operating company is being funded by Studio Ghibli and Aichi prefecture. 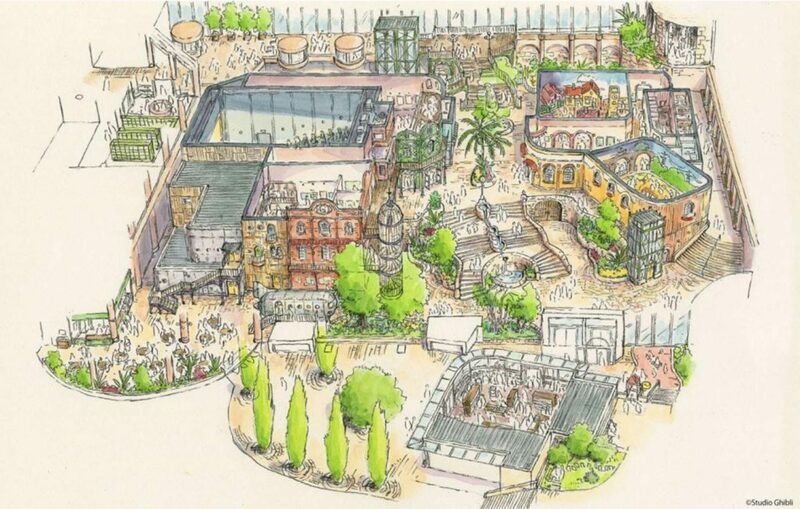 The Ghibli park is slated to open in the year 2022 and we can hardly wait! 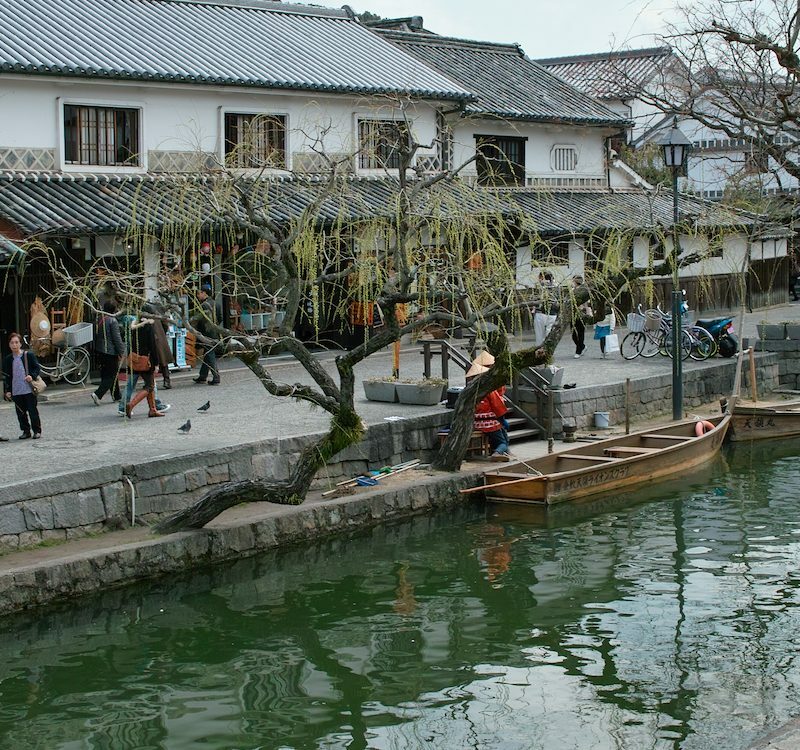 Just around 20 km away is located Nagoya, the capital of Aichi Prefecture, which has amazing options of things to do. 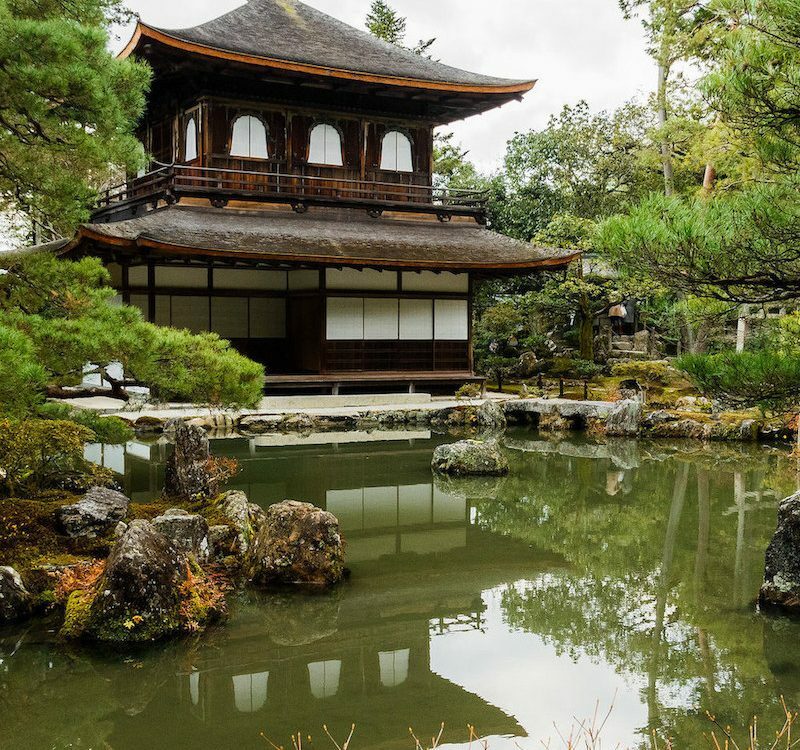 Do you already follow Your Japan on Facebook, Instagram, and Pinterest? 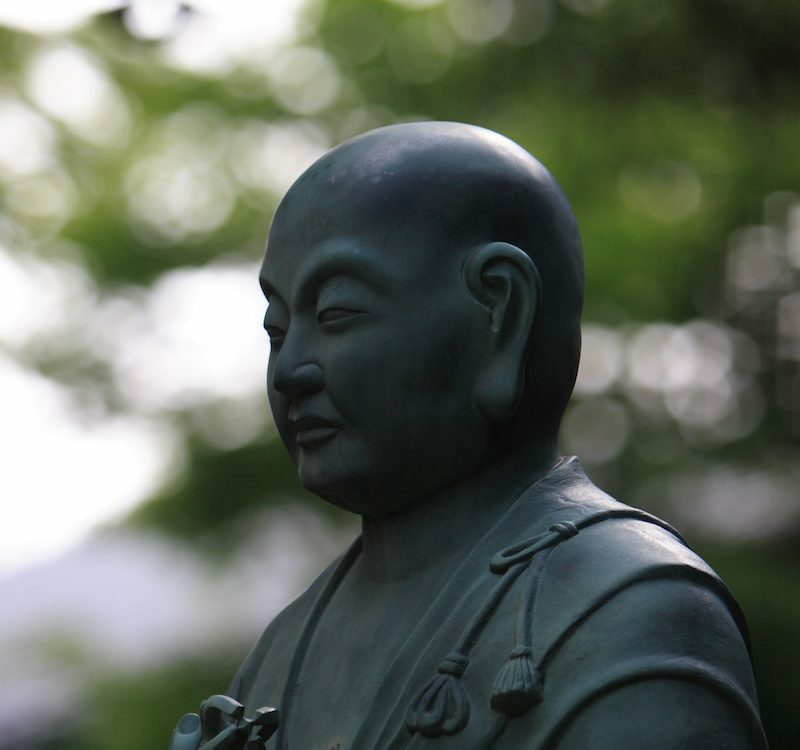 We update daily with great news about Japan. 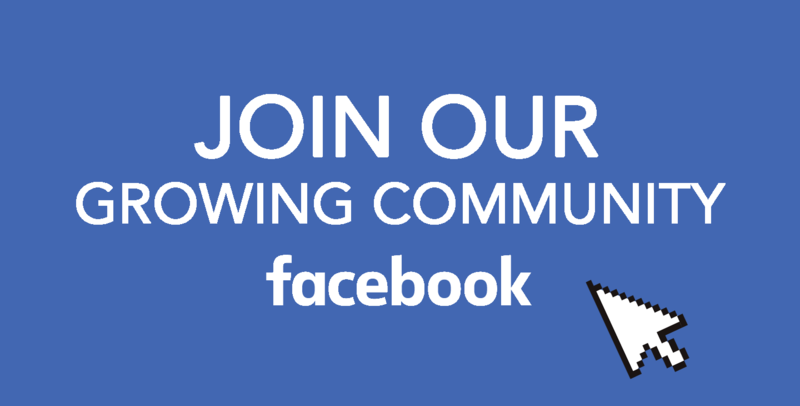 Also, join our Facebook Group and be a part of a growing community of Japan enthusiasts.